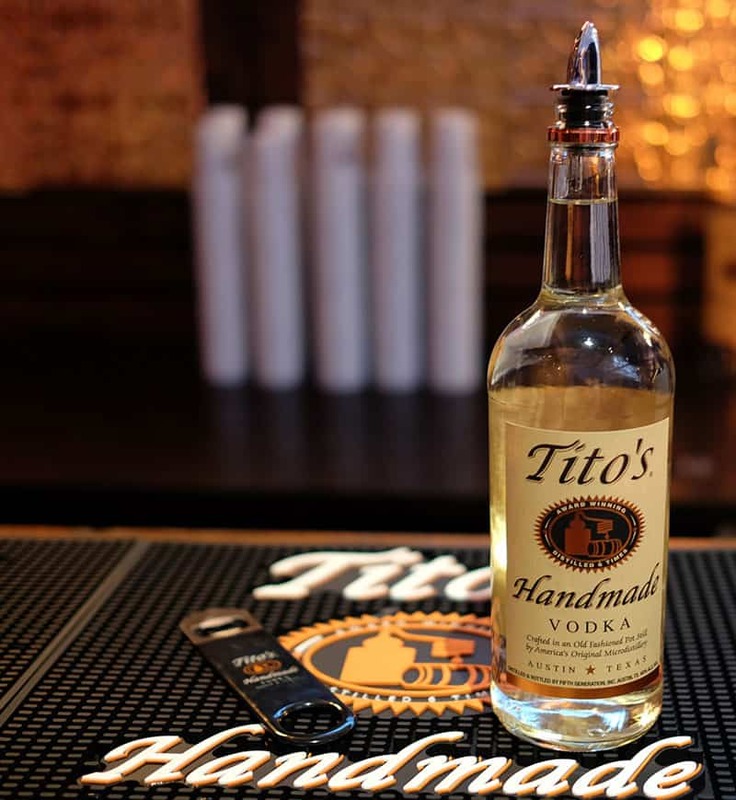 Tito’s Handmade Vodka, the original craft vodka from Austin, Texas is now the exclusive vodka partner of European Bartender School, the world’s leading bartender school. The Tito’s collaboration spans all European Bartender School locations globally and the entire training programme. The school will educate students on Tito’s through the course compendium in daily classes and also hands-on cocktail making, sharing information on Tito’s US heritage and unique characteristics, such as its corn based recipe and the fact that it is naturally gluten free. Tito’s Marketing Coordinator International, Kayla Joyce, says: “Tito’s is now in over 125 markets around the world and expanding rapidly. Introducing the bartending fraternity to the qualities of Tito’s is key to this growth and therefore the European Bartender School partnership is a perfect fit, putting Tito’s in the hands of aspiring bartenders of the future. European Bartender School is the largest bartender school in the world and has an extensive global presence, with schools in 25+ locations around the world, including 15 in European cities, three in the USA and one in Cape Town, Sydney and Thailand. Approximately 8,000 students are anticipated to enroll on the course in 2018, increasing further in 2019.